Ore grade and process control. 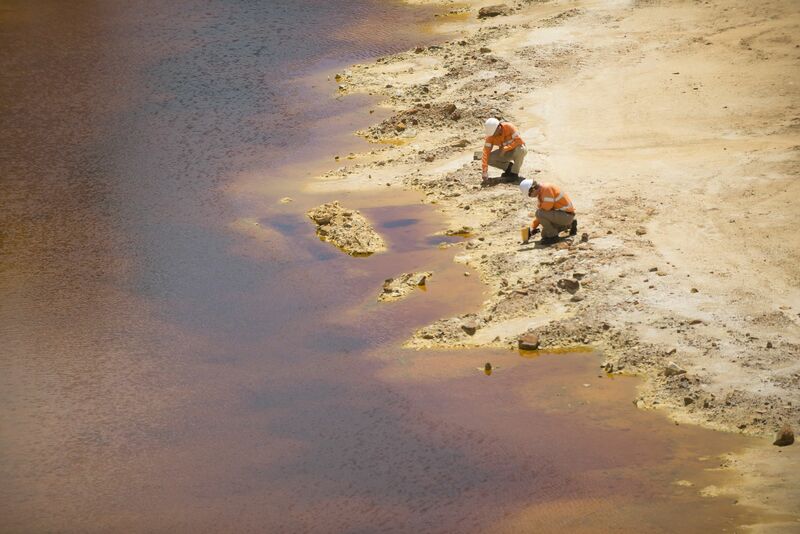 Environmental monitoring and remediation / mine closure. Academic/educational research and teaching within the geological/environmental sciences. Get a rapid return on investment (ROI) with decision-quality geochemical data that’s faster than traditional laboratory techniques. Rapid, accurate decision-making at the exploration stage enables field time to be used more effectively, maximizes exploration budgets, and advances project timeframes. Integrated GPS for georeferenced exploration and environmental samples. 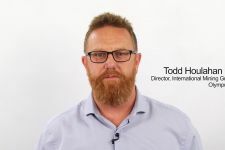 Connectivity via Wireless LAN and Bluetooth® to send results to base in real time and seamlessly integrate data into third-party software programs. Cloud technology enabled. Onboard spectra viewing to quickly discriminate spectral overlaps. 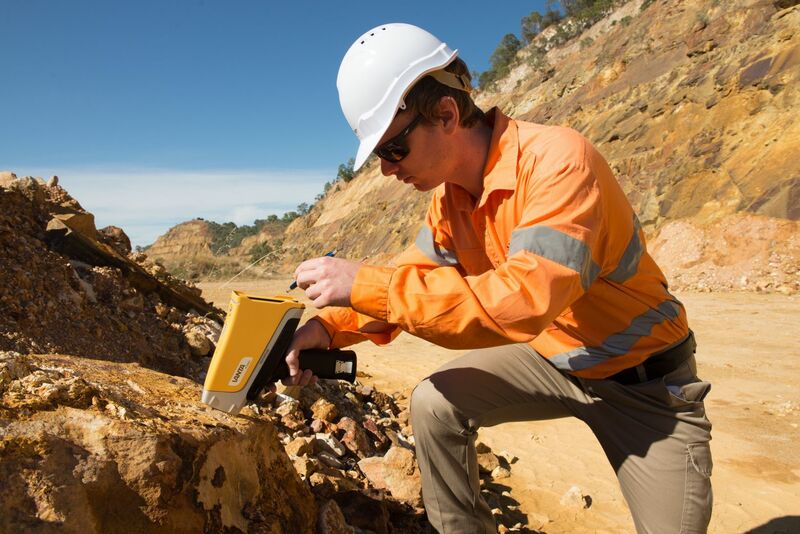 Vanta handheld XRF provides immediate, on-site elemental measurements for a range of mining and geochemical applications for analysis of a range of mineral deposit types. Mines and outdoor environments are tough on electronic devices and breakdowns cost time and money. Vanta analyzers are durable for increased uptime and a low cost of ownership. Vanta analyzers can withstand a temperature range of -10 °C to 50 °C (14 °F to 122 °F), so you spend less time waiting for your analyzer to cool, even in hot environments. ** The detector shutter on silicon drift detector models helps prevent punctures so you can analyze rough surfaces with confidence. On-site labs generally take hours or days to provide results. 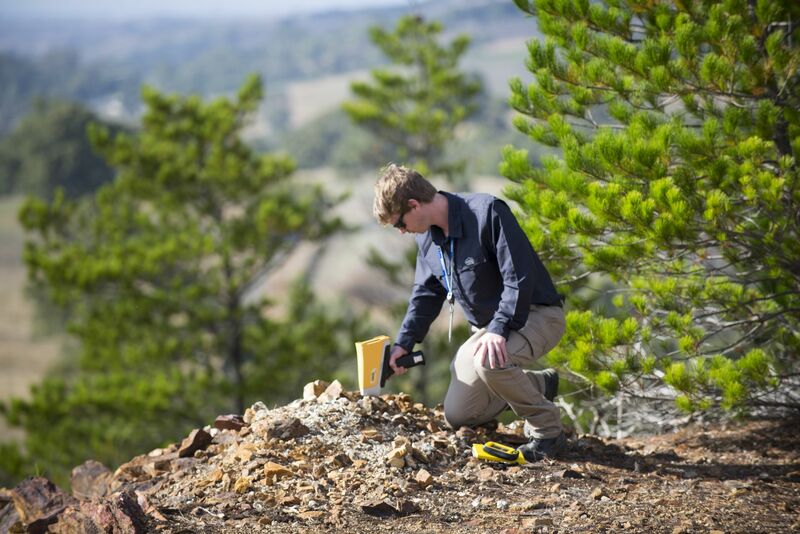 In some mine-site situations, sending fewer samples to the lab can mean huge cost savings. Vanta analyzer’s easy-to-use interface can be customized with settings useful for specific sites, users, projects, and applications. Geologists can store multiple sample and matrix-specific calibration models for optimal performance depending on the minerals of interest at a specific site. With integrated GPS, users can pair results with precise GPS coordinates to document and map the location of elements. Combine XRF data, GPS coordinates, and images from the optional 5-megapixel panoramic camera for inclusive archiving and streamlined reporting. 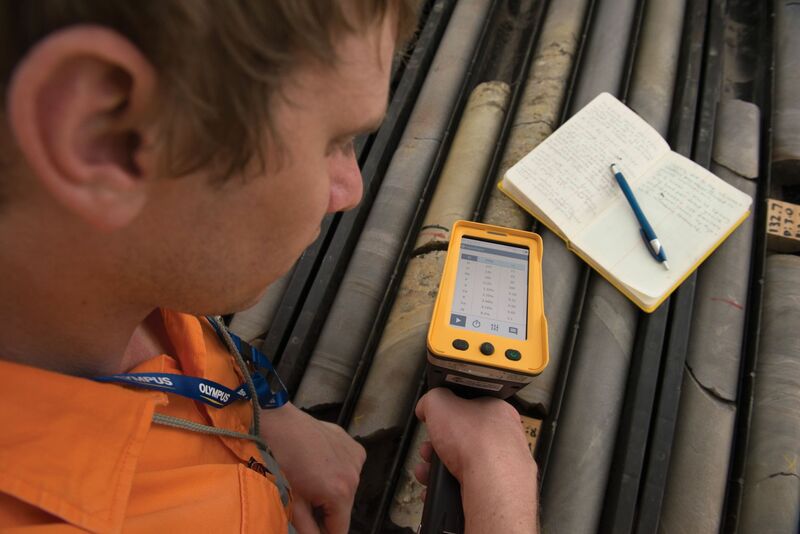 The durable and reliable design of Vanta™ analyzers means geologists working in remote areas can be confident that the device is designed to withstand difficult conditions. Due diligence during property acquisition. Analyzing the qualitative chemistry of rock, chip, soil, and sediment samples at the early regional reconnaissance and mapping stages. Gathering quantitative data during first-pass regional soil, sediment, till, and trenching stages. Identifying mineralized trends and anomalies, defining drill targets, and extending soil sample lines. Adapting sampling and mapping programs in real time to maximize exploration budgets. Pre-screening samples to maximize the efficiency of off-site laboratory testing. Increasing sample density in the most prospective areas. Analyzing air core, RAB, RC, and diamond core samples during the drilling phase as the samples come out of the ground. 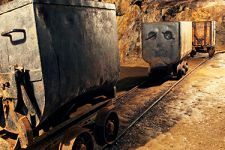 Vanta analyzers help maintain profitability in open-pit and underground mines as well as processing facilities. Send fewer samples to the lab for cost-savings and greater efficiency with real-time analysis. Instant screening of open-pit blast hole samples for reduced reliance on mine-site labs. Improved underground grade control when combined with appropriate sampling methodologies. Analysis of stockpile material to aid blending and feeding of the mill. Real-time analysis of feeds, precipitates, concentrates, and tailings. Analysis of penalty elements in concentrates and Au bars. Analysis of S and other elements to determine flux adjustments in samples. 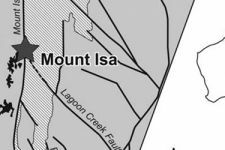 Analysis of Si as a proxy for quartz. Analysis of raffinates and various lean and rich liquid mixes in SX/EW operations. Testing liquid waste streams as part of hydromet processes in copper and precious metals plants. Quickly identify elements of interest in soil, sediment, dust, and tailings as part of typical environmental monitoring remediation processes in and around active and closed industrial properties. Vanta analyzers act as a fast and reliable screening tool that provide quantitative records of environmental monitoring that are easily archived. Vanta analyzers can aid in-house university laboratory methods, support undergraduate and post-graduate research projects, and facilitate teaching methods during routine coursework. 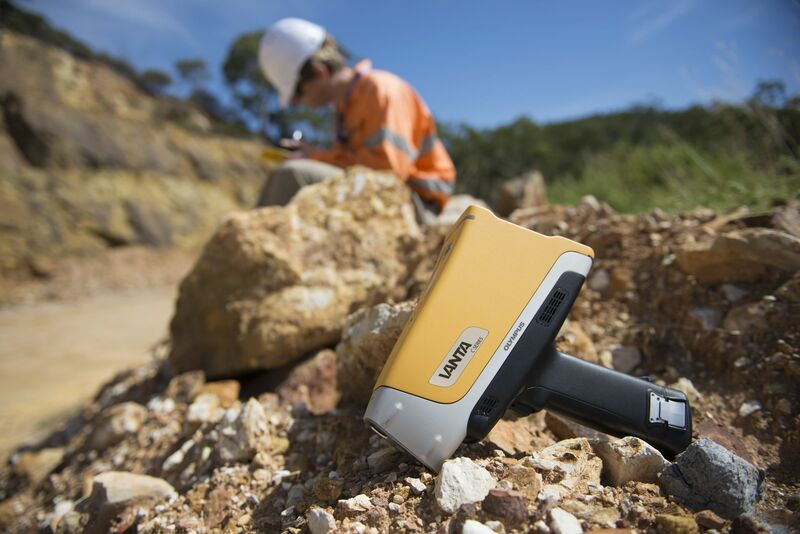 The rapid results provided by Vanta handheld XRF analyzers can help educate students in modern analytical methods, aid in the identification of all types of samples, and provide a deeper understanding of mineral deposition and ore genesis relating to mineral deposit studies. 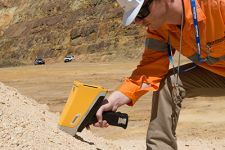 Vanta handheld XRF analyzers for soils and sediment analysis provide fast, accurate environmental remediation and assessment data. Simple to use, Vanta analyzers are rugged for the most demanding field applications. Vanta handheld XRF analyzers for manufacturing QA/QC provide highly specific material chemistry to quickly and accurately identify pure metals and alloy grades when material accuracy is critical. Vanta handheld XRF devices for recycling and scrap sorting are IP64 or 65-rated, depending on the model, to withstand rain, dirt, and dust and are drop tested using U.S. Department of Defense methods (MIL-STD-810G) to help prevent breakages and maximize uptime in the toughest scrap yards. 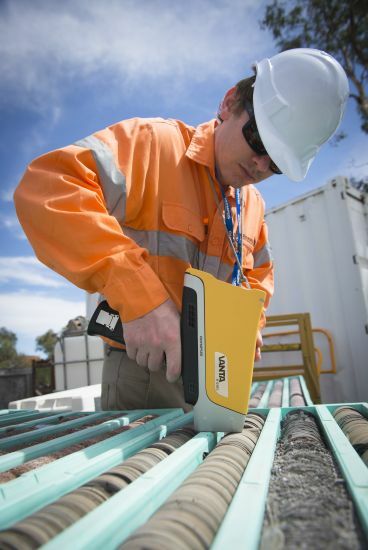 Vanta handheld XRF analyzers for PMI provide highly specific material chemistry to quickly and accurately identify alloy grades to help ensure correct alloy installation in critical locations. 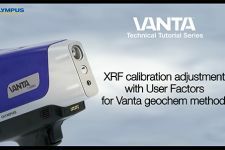 Vanta handheld XRF analyzers are used to ensure compliance with RoHS and local or international regulatory laws. Vanta analyzers provide on-the-spot chemical analysis of consumer products to quickly scan for Pb, Cd, Hg, Cr, and Br.